Treble is pleased to debut “Sons Of Belial,” the latest video clip from New England-based desert rock trio SUNDRIFTER. The track comes by way of the band’s Visitations full-length released via Small Stone last fall. View “Sons Of Belial,” courtesy of Treble, at THIS LOCATION. The nine-track Visitations oozes with planetary motion; one that rolls along a chaotic cosmic path, not at all afraid to smash one asteroid off another before crashing to the surface, which, as we all know, is how life began in the first place. Visitations was engineered, mixed, and mastered by Dan Schwartz at Futura Productions in Roslindale, Massachusetts. The record is available on CD, LP, and digital formats. 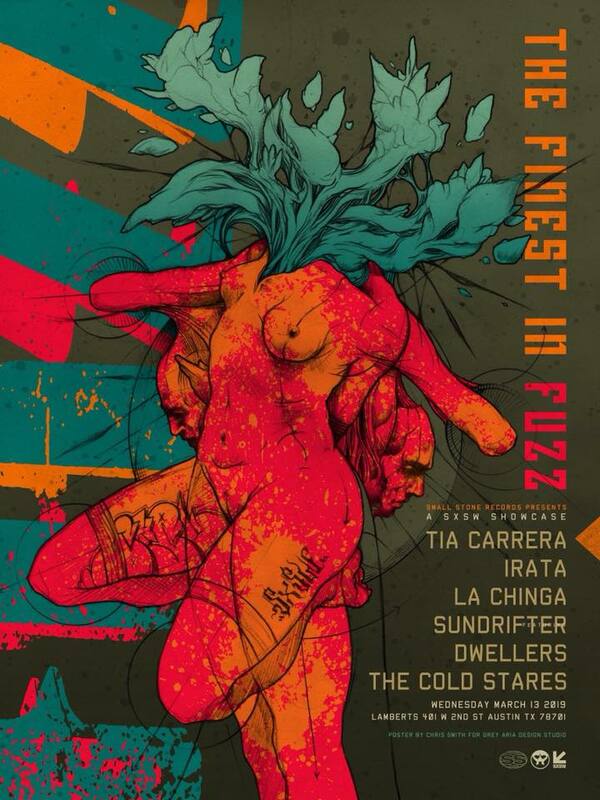 For orders, go to THIS LOCATION where the band can be streamed in its entirety. 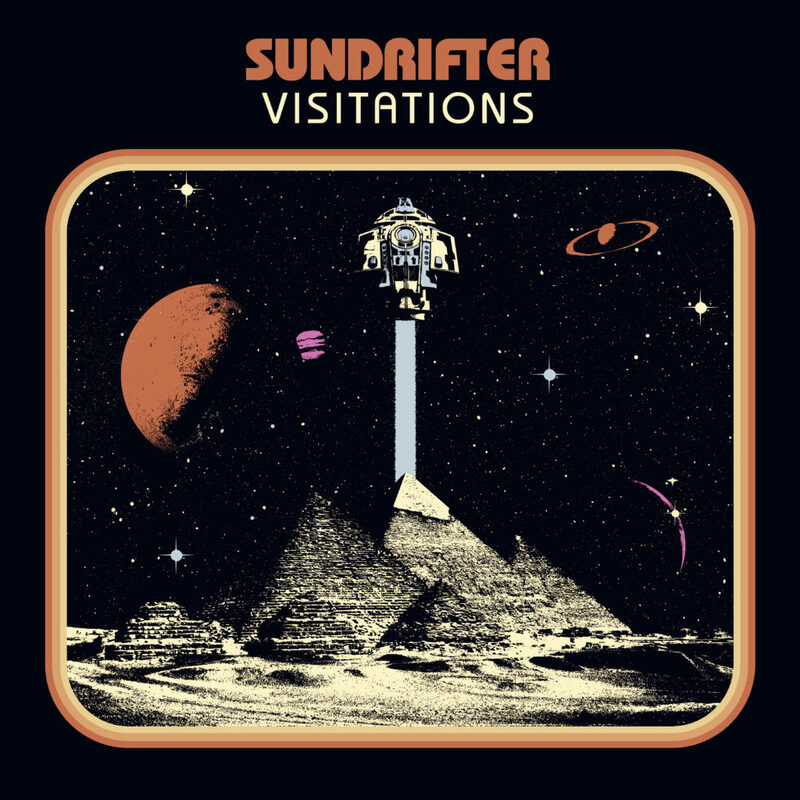 Born out of a Boston rock underground teeming with history and riffs alike, SUNDRIFTER captures the essence of tonal weight with their Small Stone debut, Visitations. 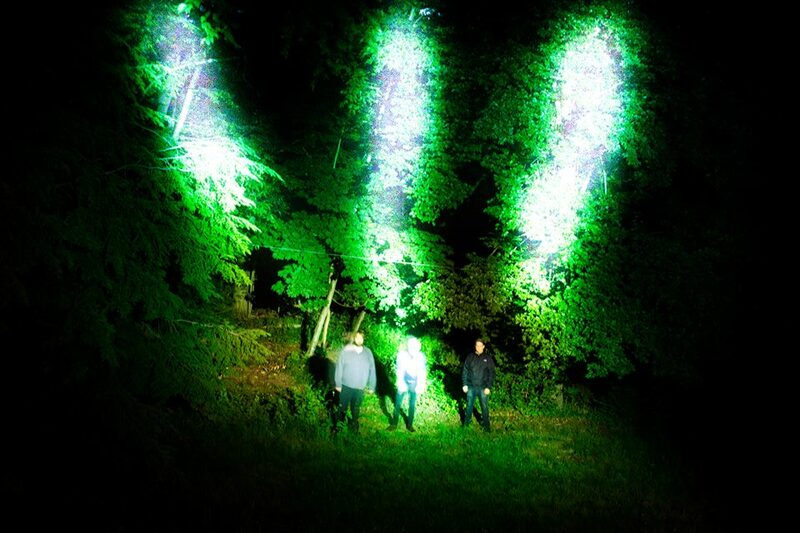 Their second album overall behind 2016’s Not Coming Back, Visitations harnesses spaciousness and heft alike and soars with melodic vibrancy in a way most acts simply can’t balance. Shades of Soundgarden and Queens Of The Stone Age appear, but they’re just shades, and SUNDRIFTER‘s vision of heavy is their own, someplace between grunge, doom, psychedelia, and classic heavy rock.